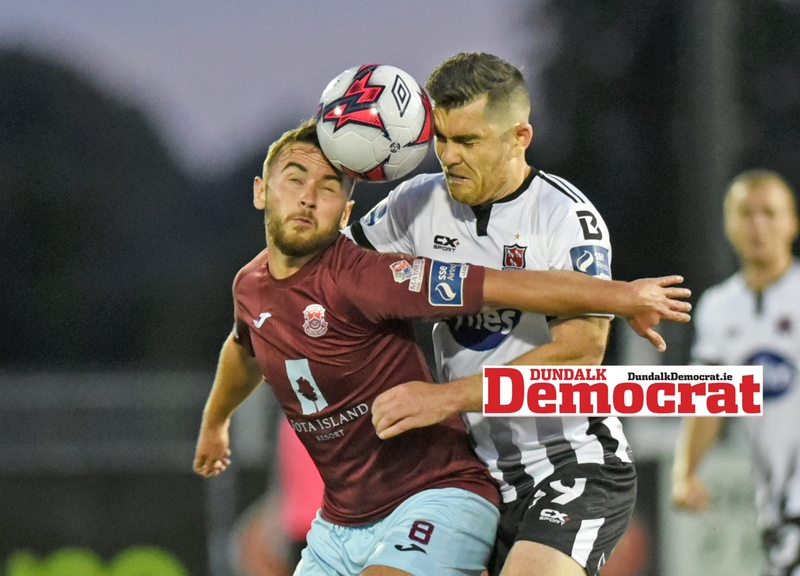 Dundalk FC manager Stephen Kenny called Ronan Murray “a cool finisher” and praised the forward’s play after his two-goal salvo in Friday night’s FAI Cup first round win over Cobh Ramblers. Mayo man Murray struck either side of the break as the Lilywhites booked their place in Monday night’s draw with a 3-0 victory at Oriel Park. He added: “Ronan can finish. A lot of the number 10s we have, like Jamie McGrath and Patrick McEleney, are natural midfield players, but Ronan is really a striker, a natural striker and in the days that he would have been with Ipswich, it would have been with two up front. Murray admitted post-match that it has been a testing time. “It’s been very frustrating, nobody wants to be sitting on the bench. “But the boys have been brilliant, they’re going for the club record of 11 straight wins so you can’t have any complaints about the team selection.